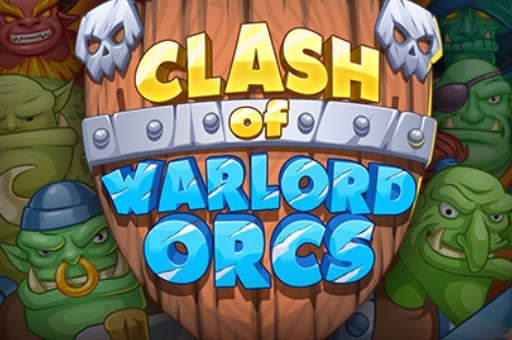 You have 3 minutes to defeat your enemy orcs. You should place orcs, the right battle cards by choosing. Use different combinations of card decks and strategies to defeat the enemy. Assemble your forces!